Last year, I was listening to Melissa Ambrosini's podcast where she interviewed David Asprey about Bulletproof Coffee. 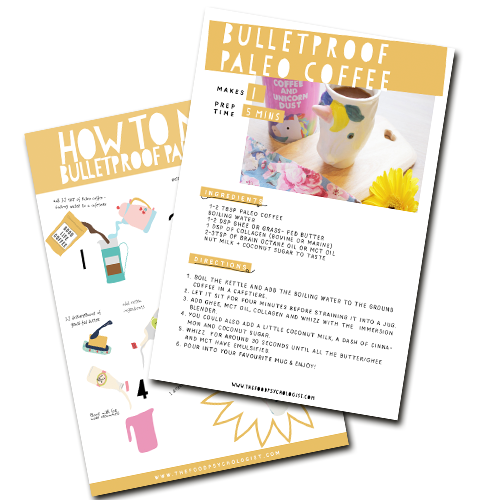 I have to confess; I had never had a cup of coffee before never mind tried Bulletproof Coffee. I spent years talking to my clients about ways to reduce their caffeine intake by curbing their intake of caffeinated drinks like tea, coffee along with over-the-counter medications and chocolate. I knew the detrimental effects too much caffeine could have on the body and was conscious that we shouldn't over-relying on caffeine to keep our energy levels up. I had also struggled for years with adrenal problems, and sleep issues and I know that too much caffeine could be a recipe for disaster. However, long hours at my computer -writing, reading and editing often left me feeling tired and unfocused. I needed something to help me stay on track, so I decided to research it more and figure out whether it could help me work more effectively. When you first hear about paleo coffee, it may sound nuts. It is often referred to as butter coffee because it involves adding a spoonful of butter along with a few other ingredients to coffee. I know, I know, it sounds weird - but bear with me, because it's not as crazy as it first seems. In fact, it could be just what you need to kick your concentration levels up a notch. 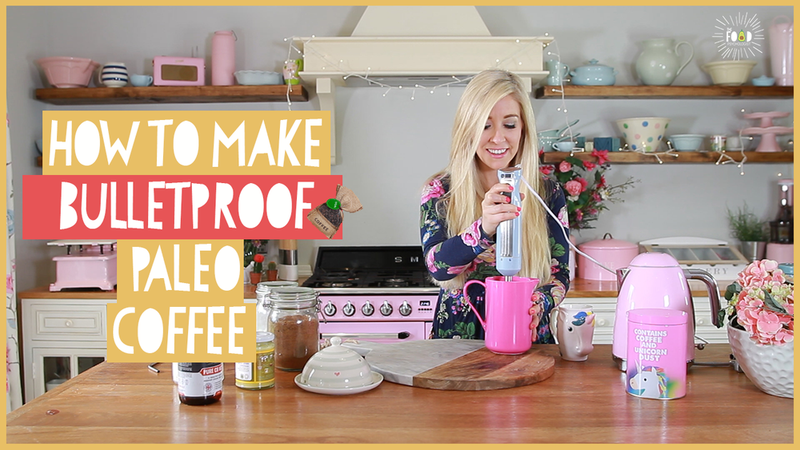 Here I am going to share with you how to make paleo coffee, what ingredients you need including the brands I like, what equipment to use and the step-by-step process to follow if you want to give it a go. I will also reveal the one thing you absolutely MUST NOT DO unless you want to end up feeling sick and nauseous. So what is Paleo Coffee AKA "Butter Coffee' anyways? COFFEE -but not just any old coffee. 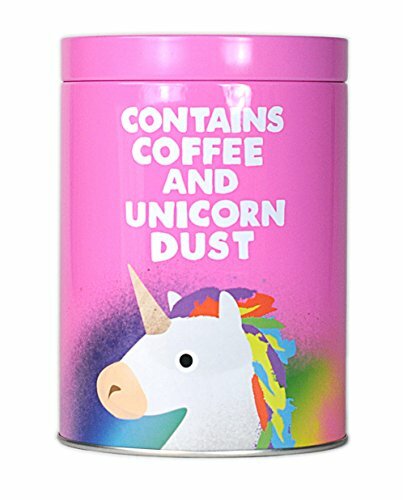 Not all coffee is created equal. 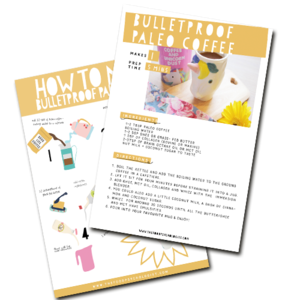 The wrong kind of coffee will wreck your energy levels, crank up your cravings, and leave you feeling exhausted and irritable. That's why you need to use lab-tested, mould-free coffee. You may not realise this, but many store-bought coffees contain mycotoxins. These are moulds which grow on the seeds and husks including coffee beans. The presence of these can also be the reason you experience the jitters during a caffeine rush. That's why you must to be picky when you choose which coffee to use. 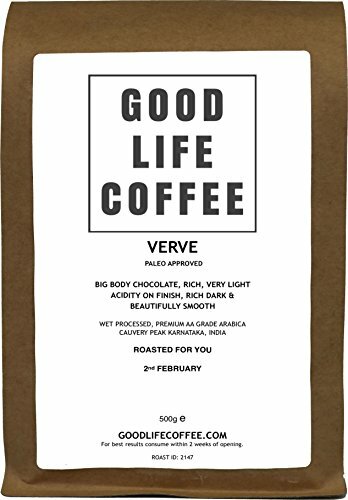 My favourites coffee blends are Verve by Good Life Coffee and Bulletproof Coffee by Dave Asprey. Next, you need high-quality organic grass-fed, unsalted butter. Cows fed grass have been found to produce healthier milk than their grain-fed cousins. Grass-fed butter is rich in butyrate, a short-chain fatty acid that can both prevent and decrease inflammation. Also, cows raised by organic standards are less likely to be exposed to pesticides, hormones and antibiotics. Grass-fed butter will give you a awesome supply of Vitamins A, D, E, K1 and K2 along with the omega warriors - Omega-3 and Omega. Plus the saturated fat from butter will help slow the absorption of caffeine so you can enjoy steady energy for several hours as opposed to a caffeine spike followed by a sudden crash. 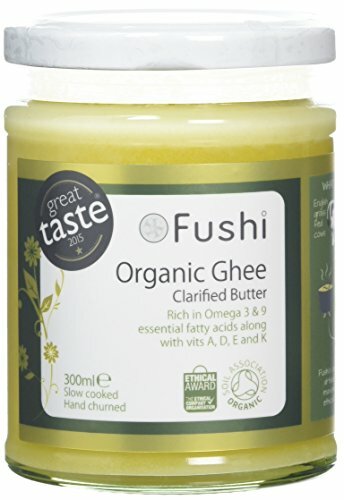 You can also use a clarified butter known as Ghee. Next, you need to add MCT (Medium chain triglycerides) oil or Brain Octane Oil. These help to balance ghrelin and CCK, your hunger hormones helping you feel fuller for longer. I also love to add collagen to my coffee to increase the protein content. 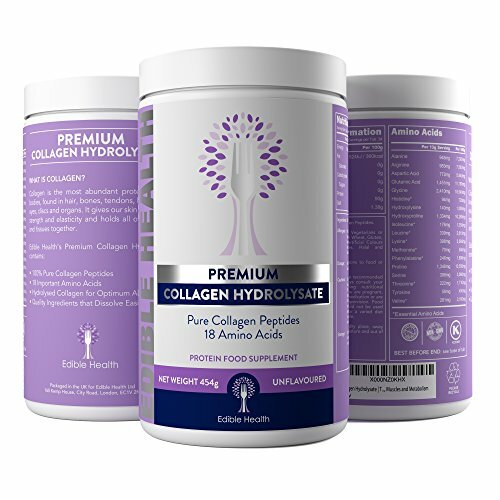 Collagen provides a full spectrum of amino acids and can help support healthy tissue repair to keep your hair, skin, gut and joints healthy. 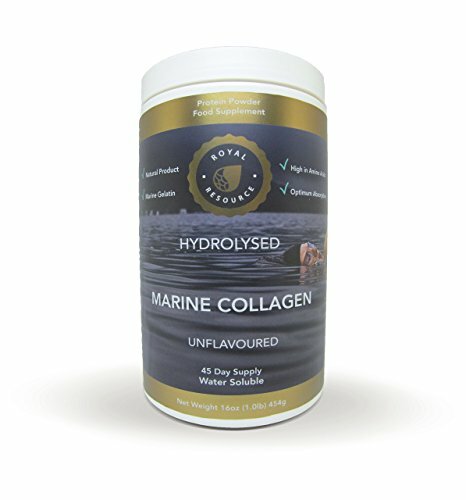 You could use Upgraded Collagen from grass-fed cows, or if you don't eat red meat, then you may prefer marine-based collagen which is what I use. Finally, you could add a little nut-based milk like coconut milk, cinnamon or cardamon and some natural sweetener such as coconut sugar to give it more flavour. 1. GRIND YOUR COFFEE BEANS AND BREW YOUR COFFEE. 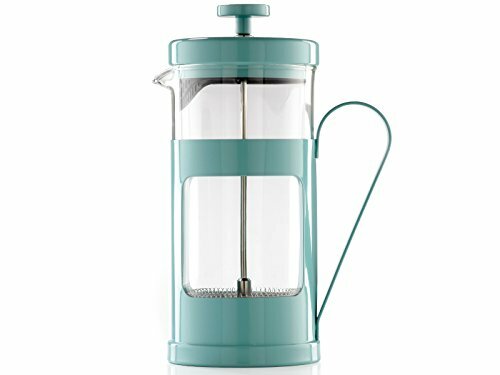 At the moment, I purchase ground coffee beans and use a Cafetiere however, you may prefer to use whole coffee beans and a coffee grinder. Whatever you prefer is up to you. 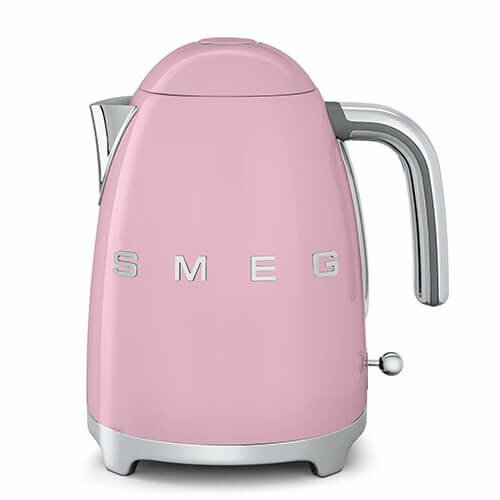 I start by boiling the kettle and then add the boiling water to 1 tablespoon of ground coffee. I let it sit for four minutes before straining it into a jug. 2. 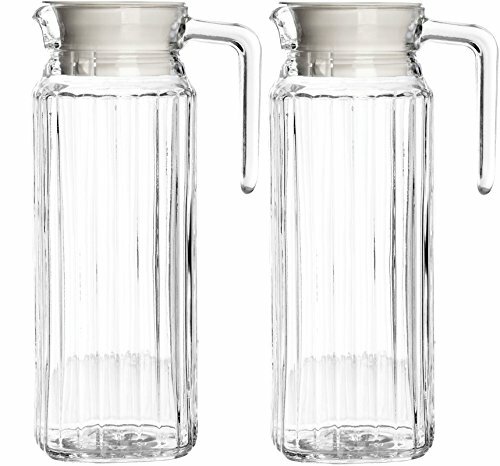 ADD GHEE, MCT OIL, COLLAGEN AND WHIZZ WITH THE IMMERSION BLENDER OR REGULAR BLENDER. 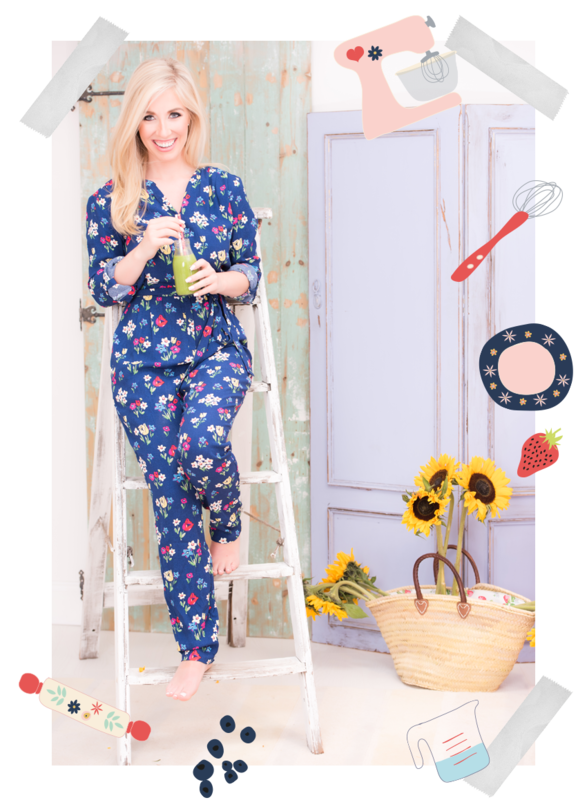 I usually add about a dessertspoon of butter, 2-3 teaspoons of MCT oil and dessertspoon of collagen. You can play around with the quantities. 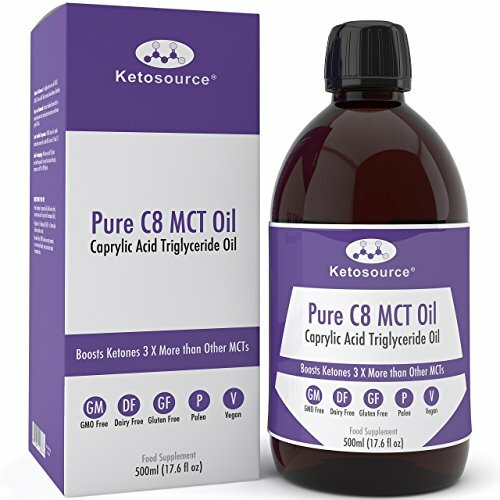 I would recommend taking it easy with the butter and MCT oil to begin and increase the quantities as you get more used to it. Be careful: DO NOT overdo the butter/ghee/MCT. Too much fat could leave you feeling sick and running to the toilet. Take it easy and increase the amount gradually. At this point, you could also add a little coconut milk, a dash of cinnamon and coconut sugar. 3. WHIZZ FOR AT AROUND 30 SECONDS. Whizz until all the butter/ghee and MCT have emulsified. It should look like a normal cup of coffee with cream and could even have a little froth. 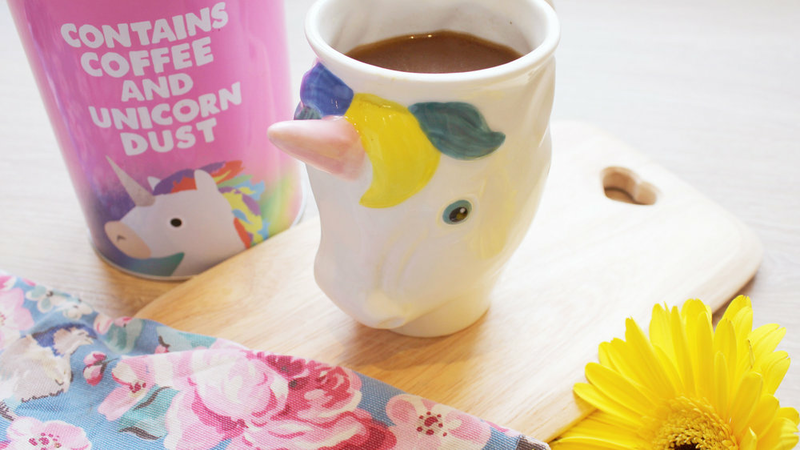 Pour into your favourite mug. Sometimes if you leave it to sit the oil can separate so enjoy it hot. 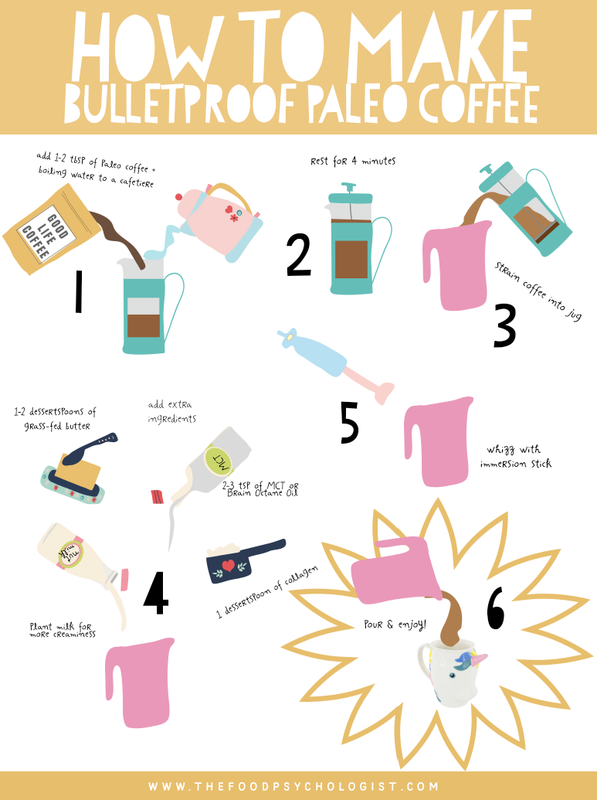 Have you ever tried Paleo Bulletproof Coffee? Are you planning to give it a try?